Two new colors of the year have been named. 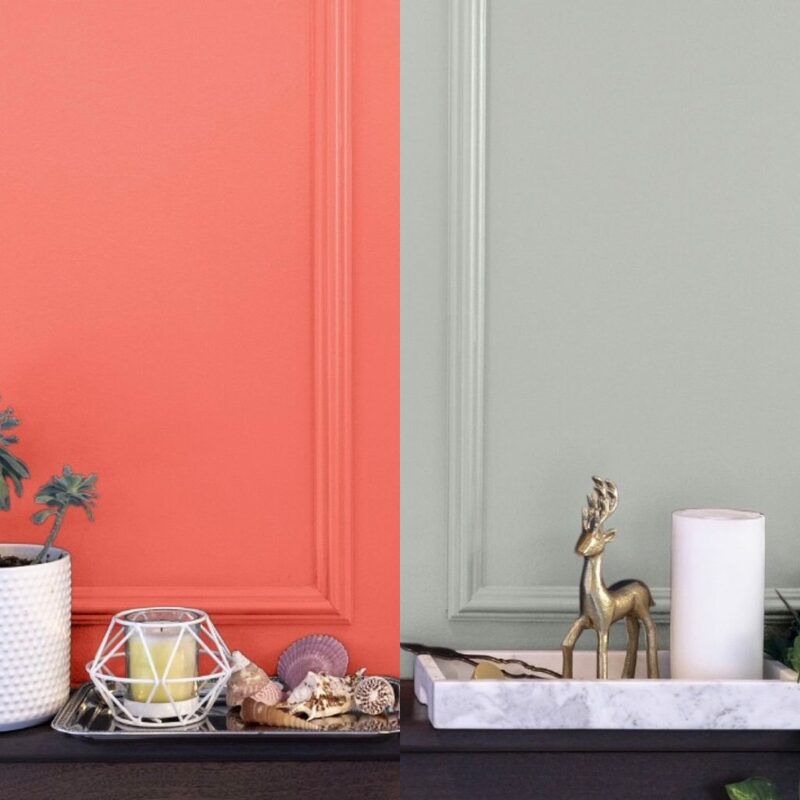 Explore Living Coral and Metropolitan and discover how to incorporate these paint shades into your space! Purple and Red Are Taking Center Stage in 2018! 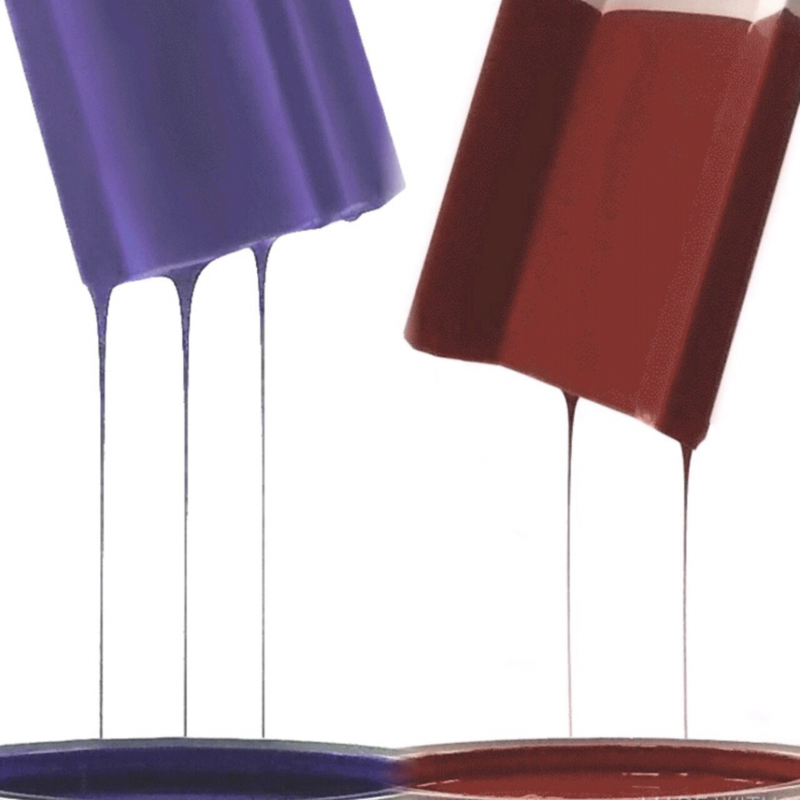 Two new colors have taken the reins this year, and we can’t help but feel inspired! So, we decided to paint some trim to get a feel for how each color with our interior finishings would go together, and we think you’ll love the result.